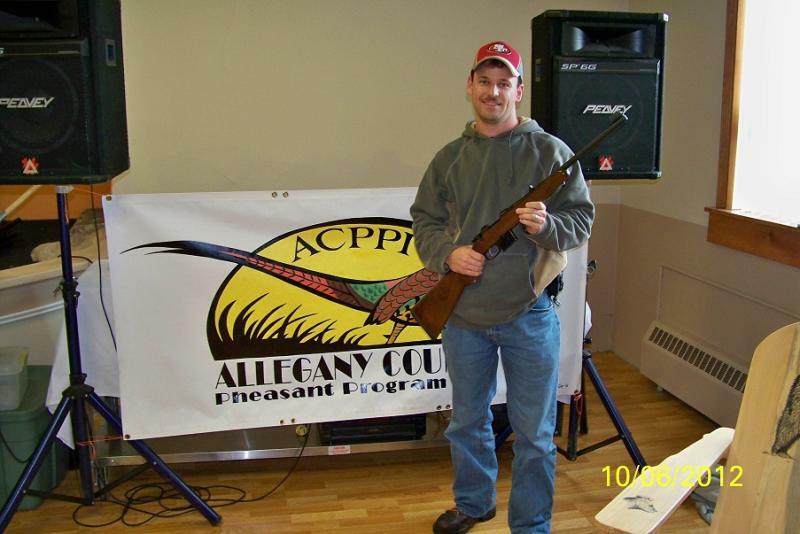 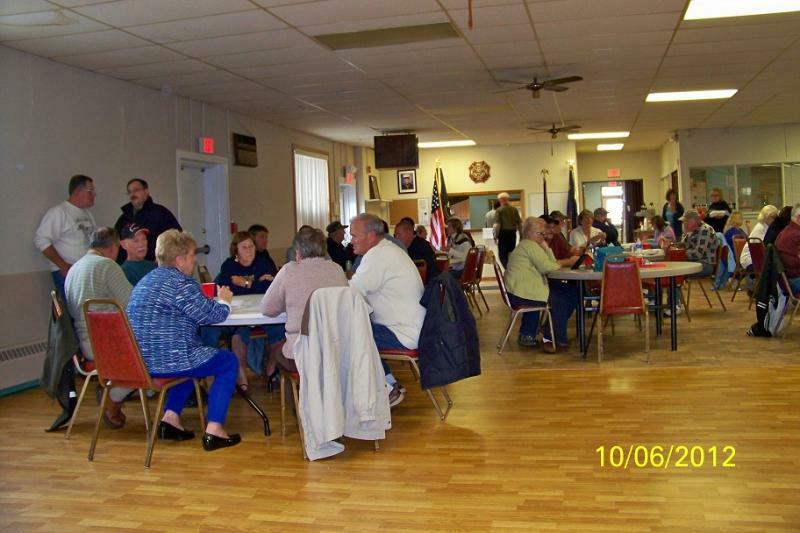 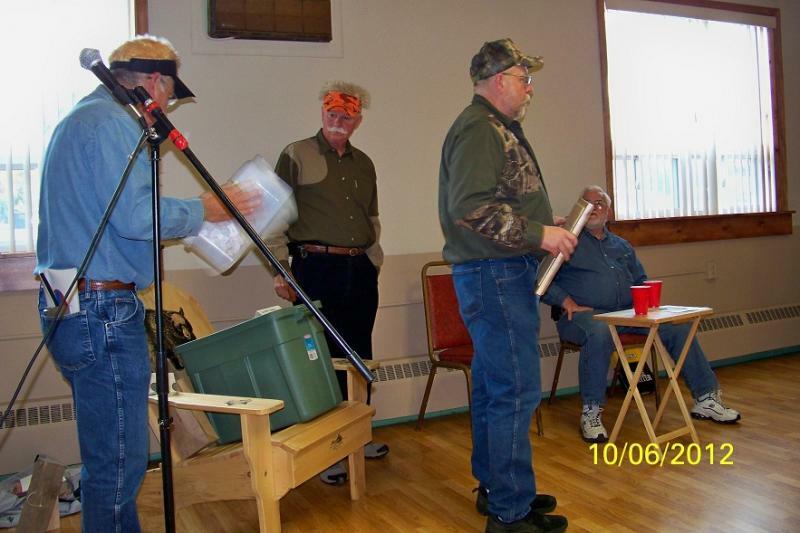 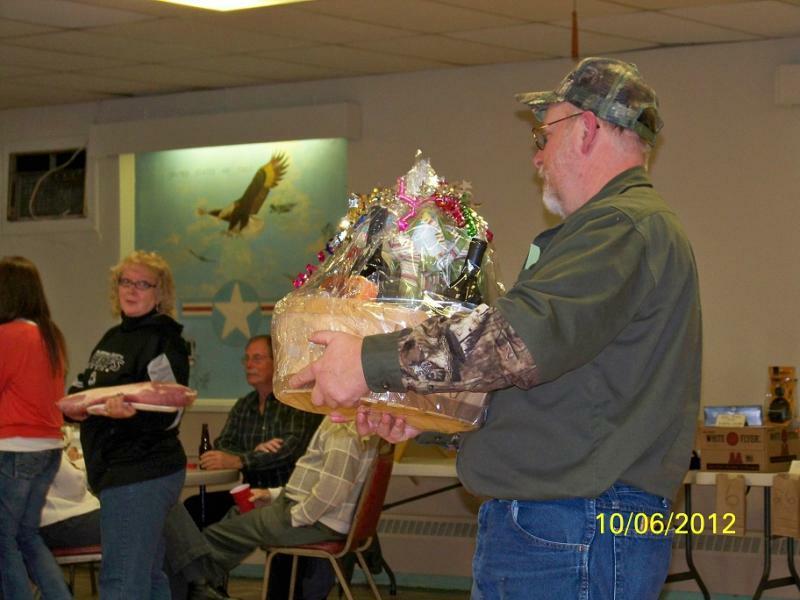 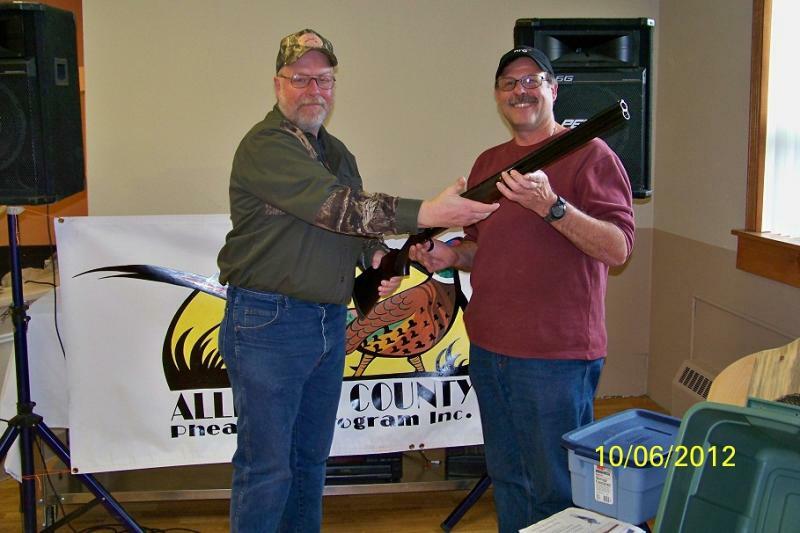 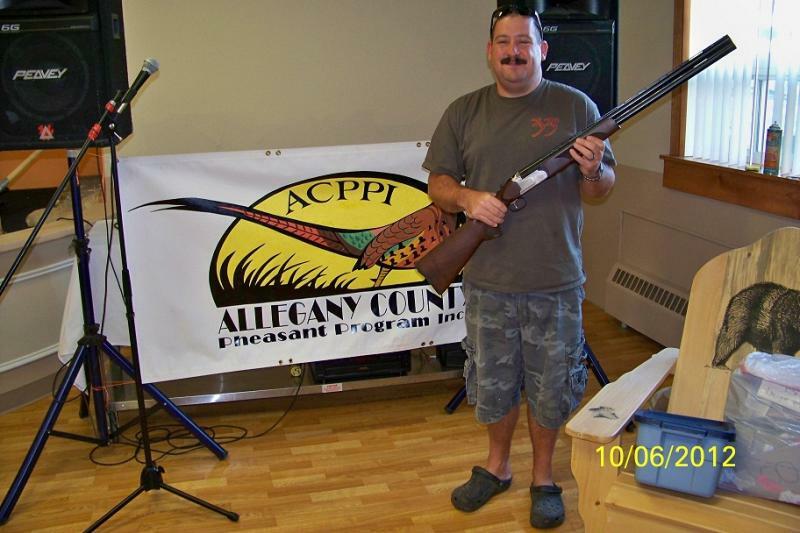 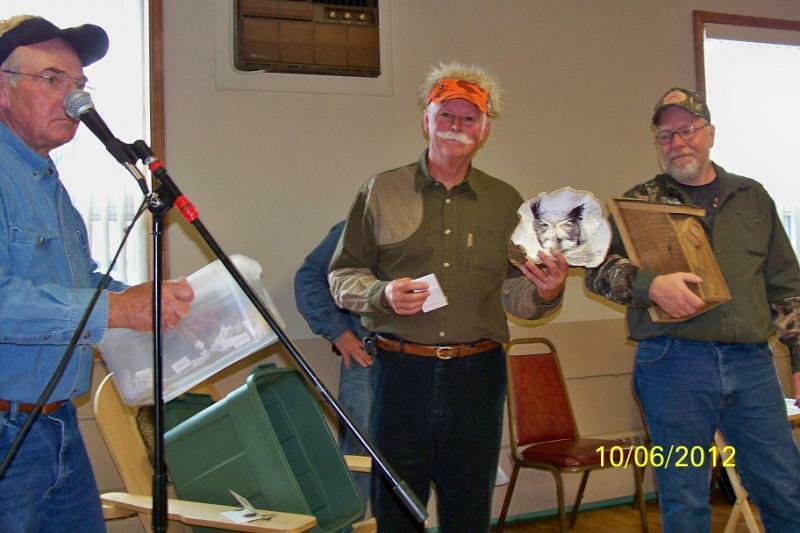 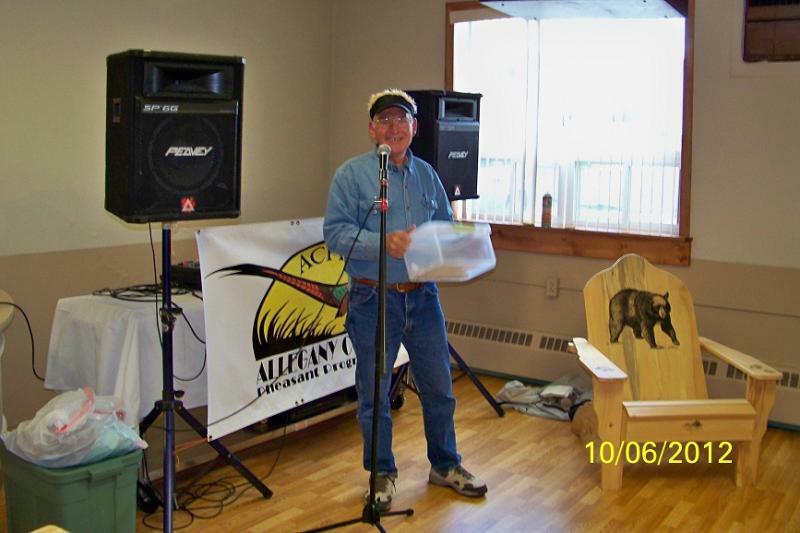 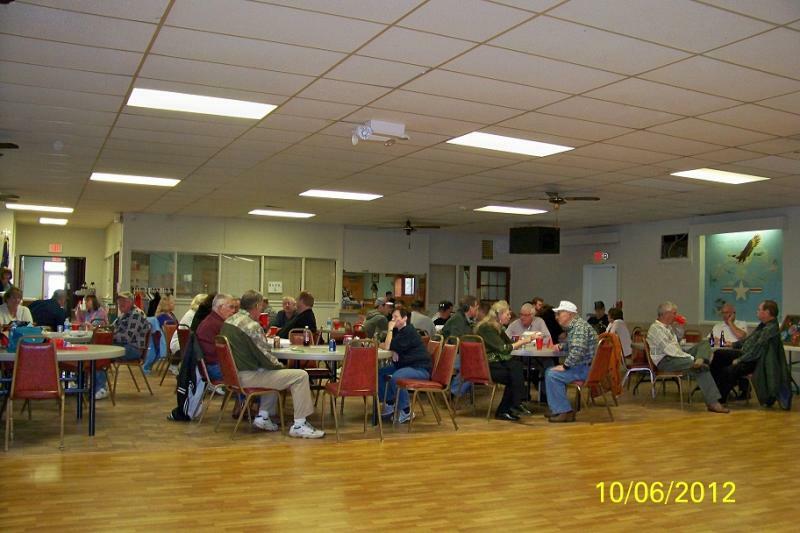 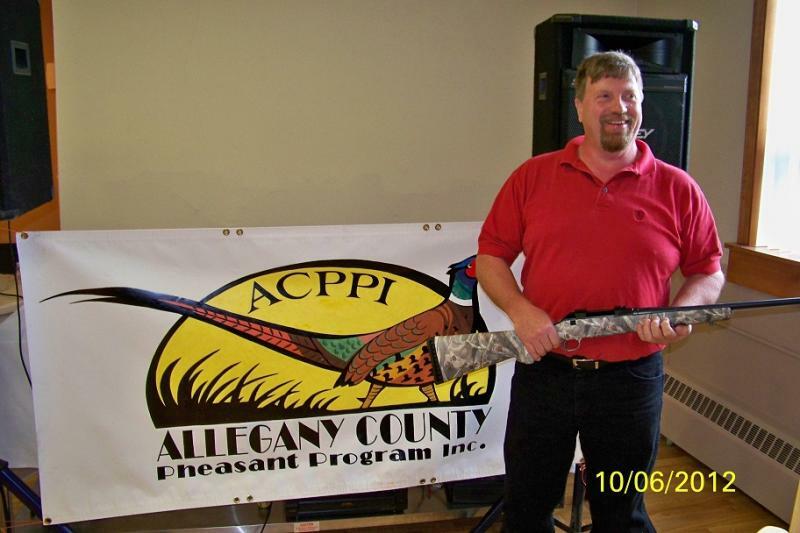 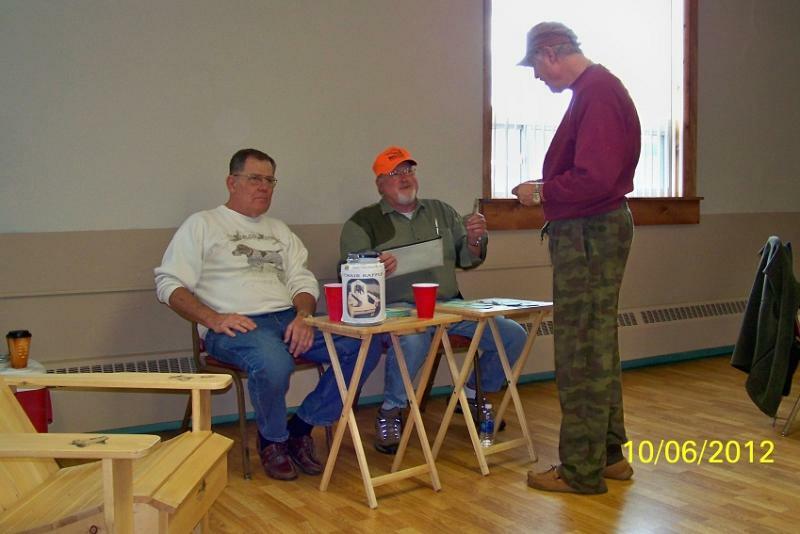 Allegany County Pheasant Program - Raffle Party Pictures and Winners! 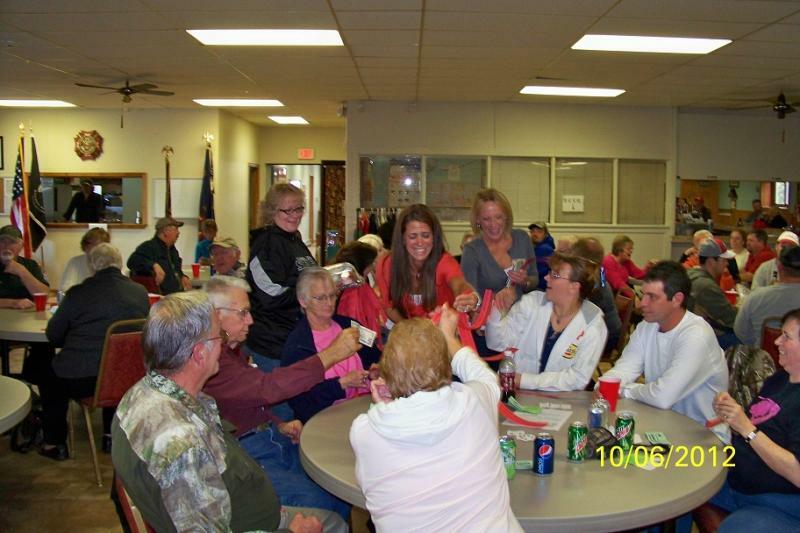 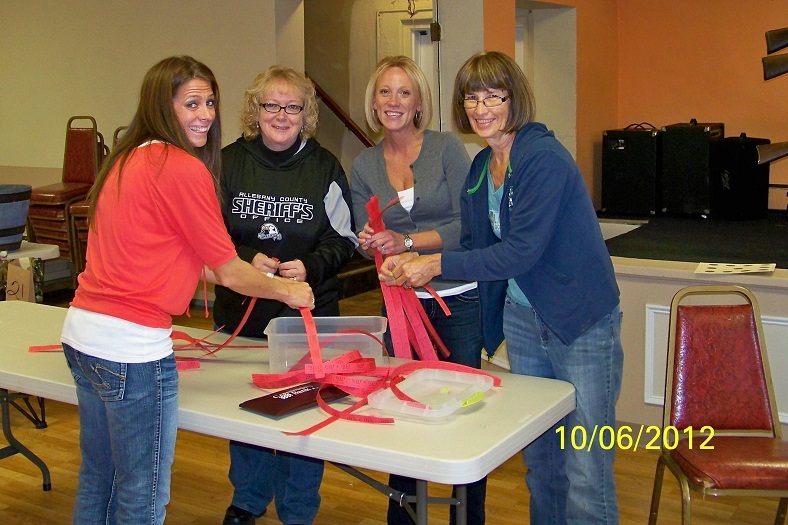 Raffle Party Pictures and Winners! 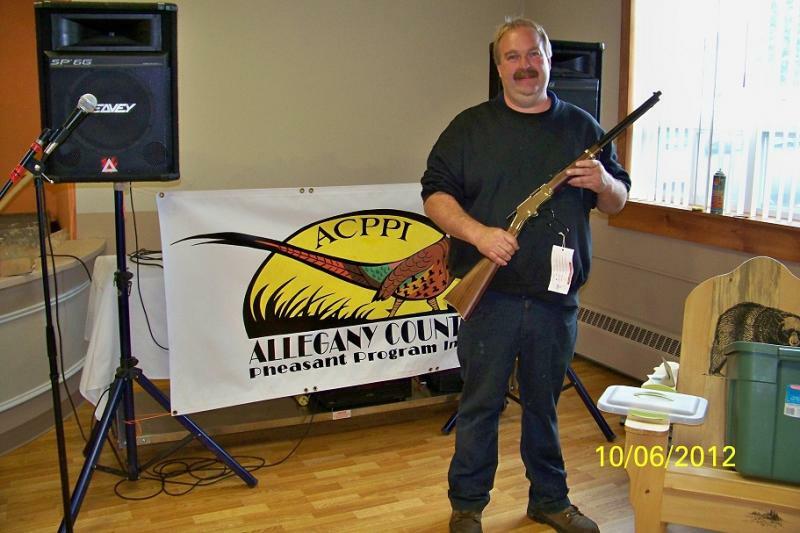 Fun was had by all at the party - especially the winners of all the prizes and guns!